Find all the winners here! This year, the Express is keeping it simple. 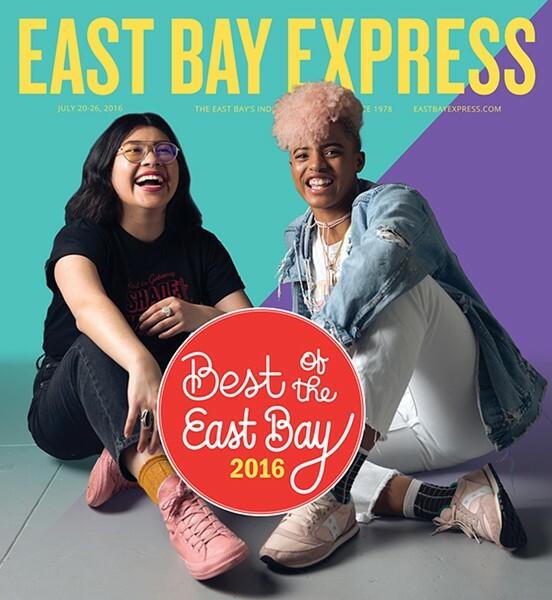 Below, you’ll find 139 of the best things about the East Bay, from delightful pozole to documentary photographers, witchy candles to hip music bloggers. 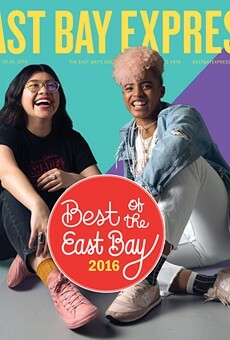 Plus, of course, the winners in our annual Best of the East Bay Readers’ Choice contest. Thanks for reading!